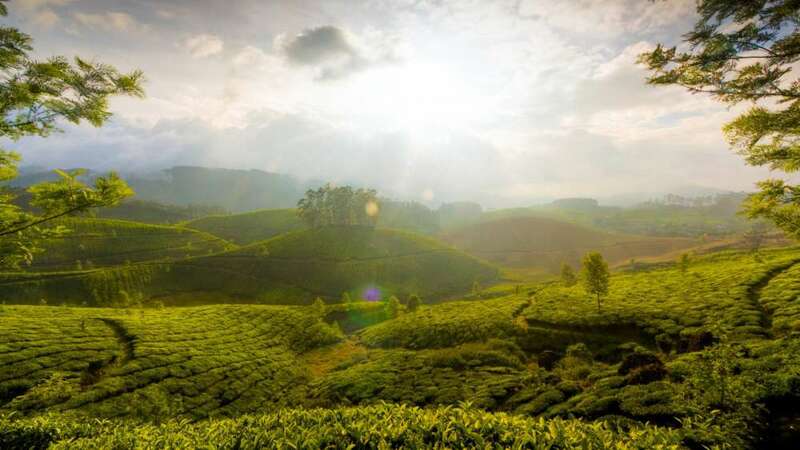 Places to Visit during Now Visit South India Tour: Chennai – Mahabalipuram – Pondicherry – Tanjore – Madurai – Kumarakom – Kettovlam – Kochi – Bangalore – Chikmagalur – Hampi – Badami – Goa – Mumbai. 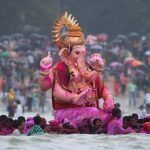 Day 01: Chennai – Mahabalipuram: Welcome to India, You will be received at the international airport of Chennai and will be further transferred by car to Mamallapuram. 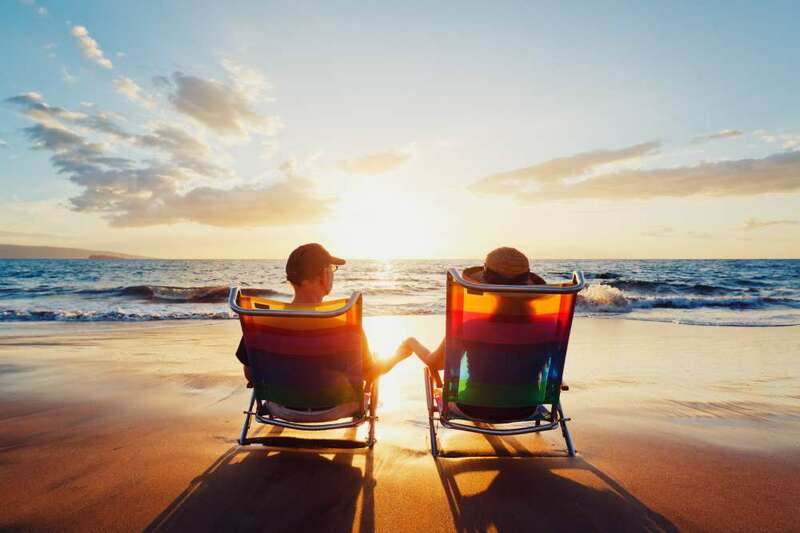 Day free to relax in your beach side resort. Day 02: Mahabalipuram: Mahabalipuram(Mamallapuram) is famous for it’s shore temples and other monuments which are in a form of epic recreated on stone. Morning walk over the seashore and explore the temples on own. To add some more colors in your evening visit to the Dance Festival. 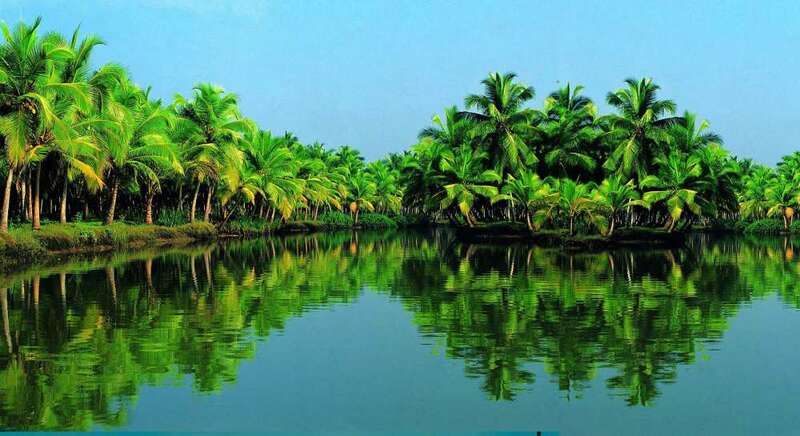 Day 03: Pondicherry: In the morning drive to Pondicherry in your exclusive vehicle, the erstwhile French colony Pondicherry of beautiful boulevards, gothic structures and quiet beaches. Day at your discretion. Day 04: Tanjore: Driving down to fertile rice growing plains of Cauvery reach Tiruchirapally. Nearby visit the enormous Srirangam temple and then continue to the Chola citadel of Tanjore. Visit the World heritage Brihadishvara temple- simply unparalleled! Day 05: Madurai: In the morning drive to Madurai in your exclusive vehicle. 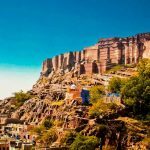 Day to be spent completely at leisure or to soak in the unique Dravidian cultural atmosphere of this ancient temple city. Day 06: Kumarakom: Reach Kumarakom in a beautiful hill drive through spice plantations- Kumarakom is an island with a beautiful bird-sanctuary and extremely serene atmosphere. Stay at Coconut Lagoons- a wonderful resort providing restored tharawads as idyllic rooms. 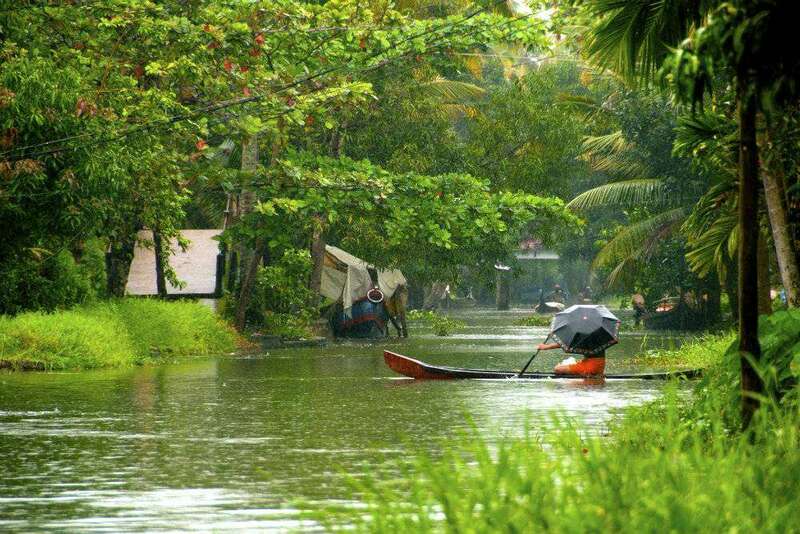 Day 07: Kumarakom: Day free to relax and explore around. 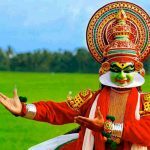 Enjoy highly benefitial rejuvenating Ayurvedic massages, try great coastal food and watch spectacular Kathakali dance performances. 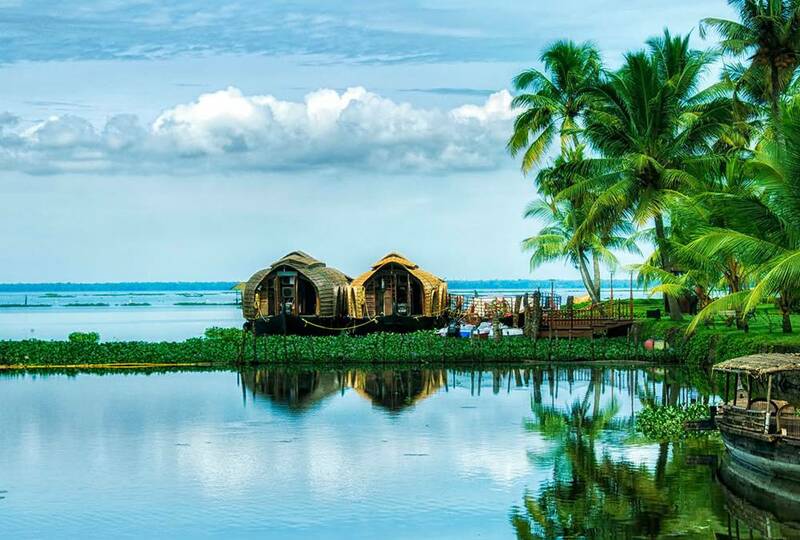 Day 08: Kettovlam Houseboats: Day till noon free to relax in the resort with traditional Ayurvedic therapies as the most suggested facility for rejuvenation. 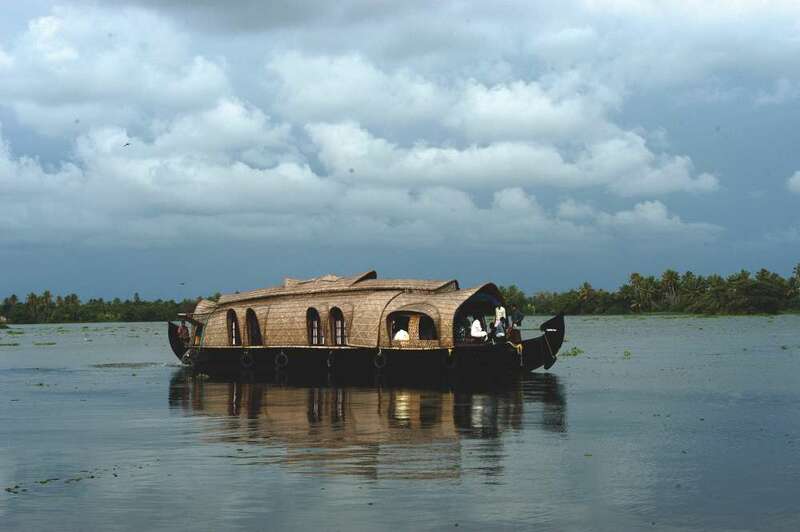 After lunch board your exclusive kettuvalom to sail through Kerala’s most enchanting backwater scenery. 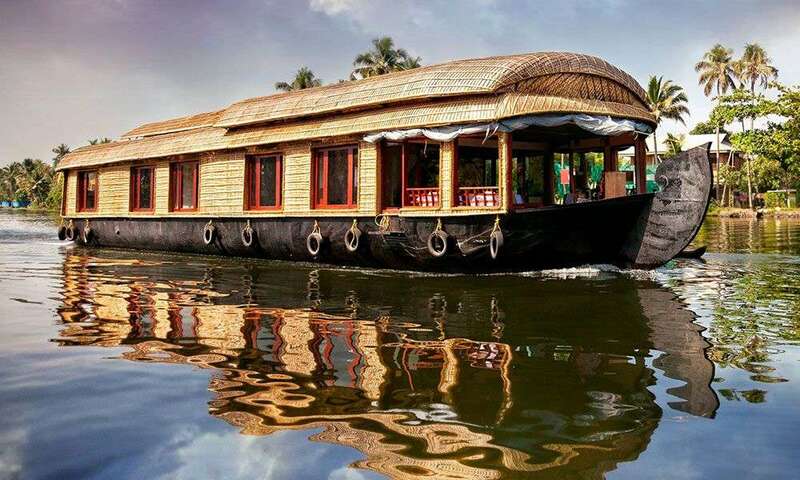 Kettuvalom is a traditional rice barge converted into a houseboat having all boarding and lodging facilities. Overnight on board. 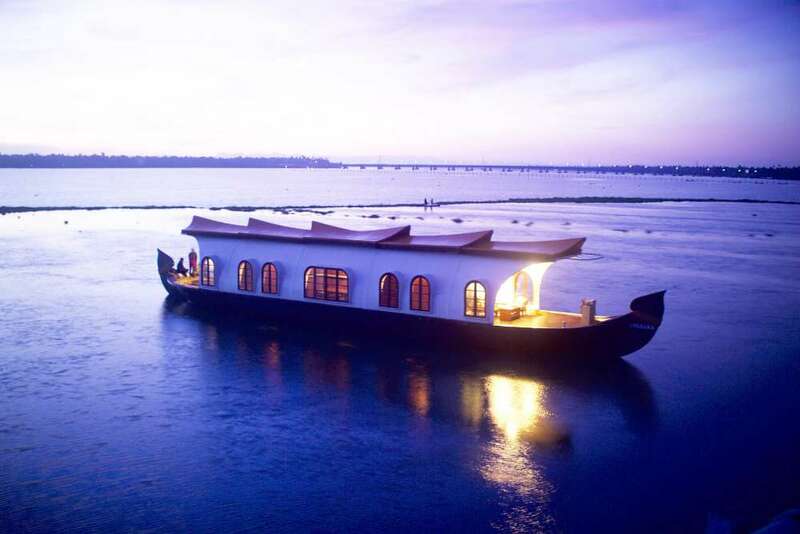 Day 09: Kochi (Cochin): After a short drive reach Kochi – the cultural and commercial hub of Kerala. Day sightseeing at Fort Kochi. 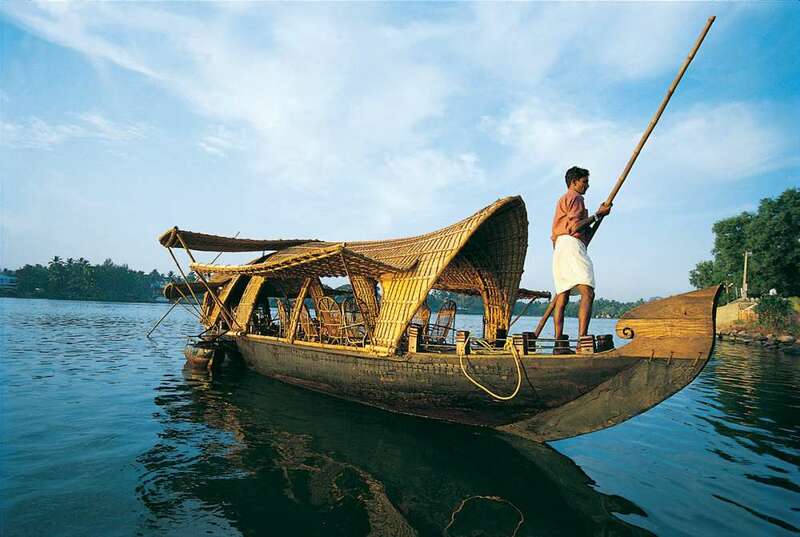 Visit the Mattancherry palace, Jewish synagogue, Jew town, old spice markets, St. Francis church, Santa Cruz Basilica and Chinese fishing nets. Evening free to explore the vibrant markets. Day 10: Bangalore: After a leisurely breakfast we board a flight to Bangalore. On arrival you will be received and assisted to your hotel and check in. At Bangalore visit Cubbon Park, Lal Baug and intersting public buildings within Cubbon Park. Day 11: Bangalore: Excursion to Nrityagram- a center for learning of Indian classical dances set up by noted Odissi dancer Protima Bedi. Rest of day left free to move around at M.G.Road area. Day 12: Bangalore: Day free to relax and explore around. 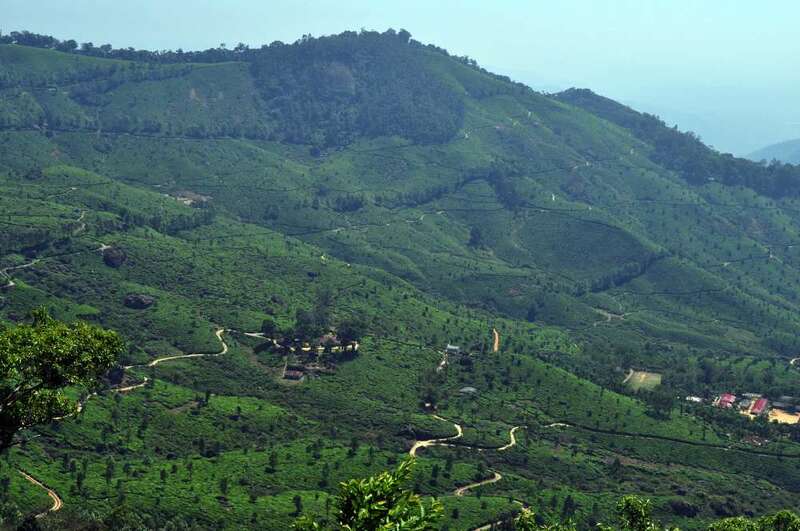 Day 13: Chikmagalur: Drive to Chikmagalur (which means Younger daughter’s village) in your exclusive vehicle, a peaceful hilly area. Visit Halebid temple, one of the best example of Hoysala Hindu architecture in India. 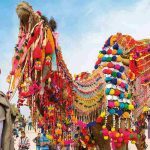 Day 14: Hampi: Drive to Hampi in your exclusive vehicle. Day free for leisure. Day 15: Hampi: Visit Hampi that has extraordinary remnants of once great city Vijayanagara. The sheer size and majestic appearance of this historical site is amazing! Day free to explore around the great monuments that dot the whole area. Take a walking tour of the Hampi bazaar and temples. 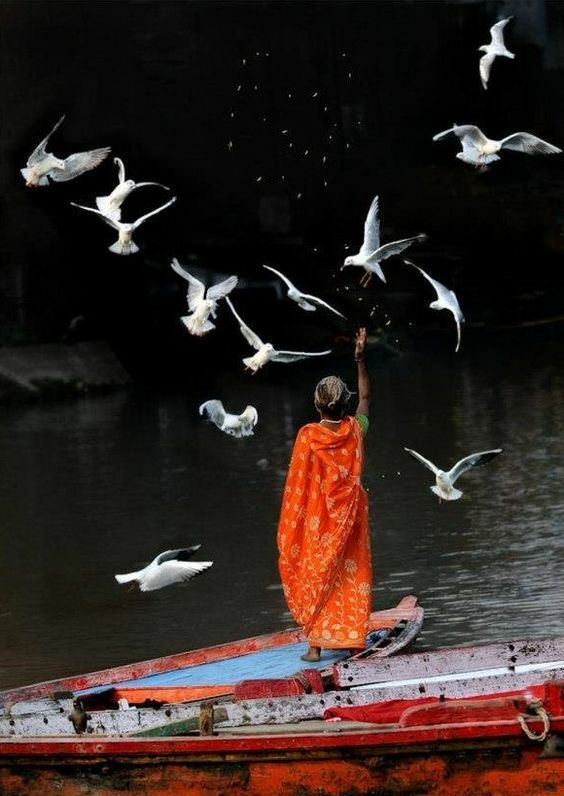 Cross the picturesque Tungabhadra River on a primitively designed corracle- a very different experience! Day 16: Badami: Drive to Badami in your exclusive vehicle. Badami was once the capital of Chalukyan empire and today it boasts some of the most beautiful rock cut temples of that period. 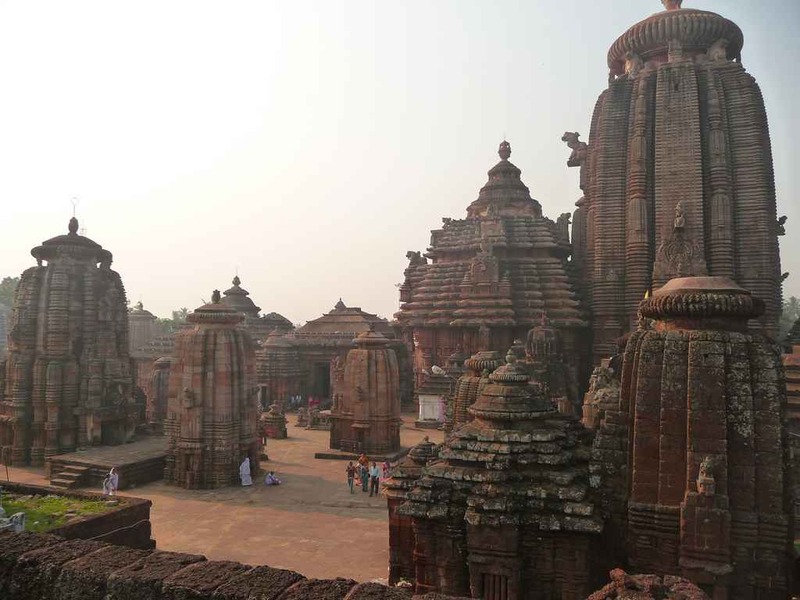 Visit the grand Virupaksha temple of Pattadakal and cave temples of Aihole. 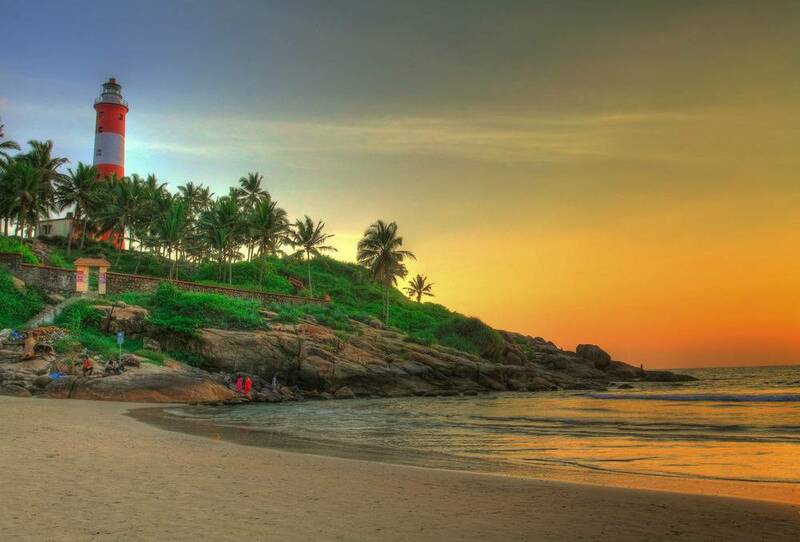 Day 17: Goa: Drive to India’s beautiful western coastline and reach Goa- the exotic tropical beach destination. Day free to walk around the beaches. Day 18: Goa: Sightseeing tour of Old Goa and Panjim for beautiful churches and cathedrals. Mandovi River cruise. 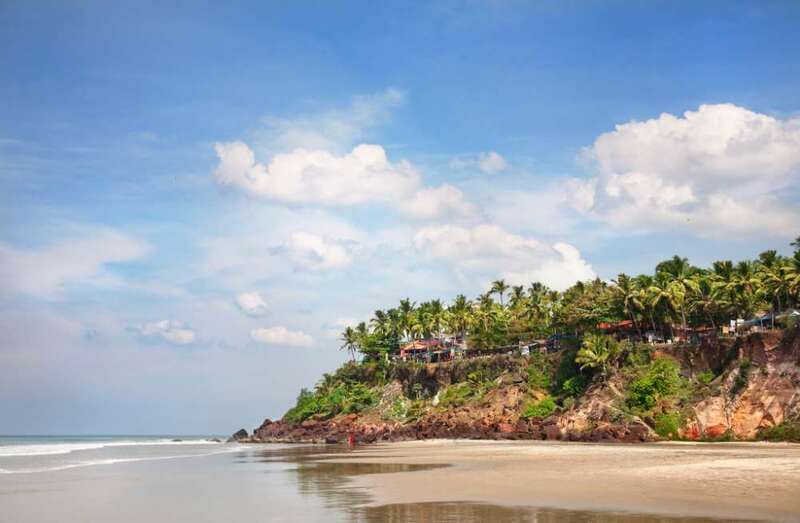 Day 19: Goa: Day at discretion in the tropical paradise known as Goa. Day 20: Mumbai: In the morning we board a flight to Mumbai. On arrival you will be received and assisted to your hotel. Later day trip to Elephanta cave island for astonishing ancient sculptures. 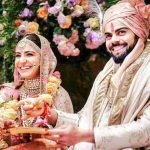 Later during the day visit notable attractions of the city which includes Dhobi Ghat, Crawford market, Marine drive and old mansions of Colaba area. Day 21: Departure: At appropriate time, transfer to international airport to board your flight back home. The tour ends.